Young Lion roars on the River Derwent in the final race of the Combined Clubs Summer Pennant. 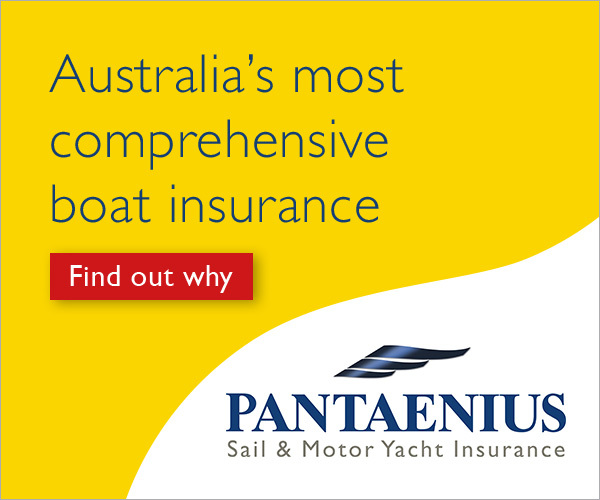 When Derwent Sailing Squadron Commodore Steve Chau sailed his Young 88 Young Lion to victory in the final race of Division 3 IRC of Hobart’s Combined Clubs Summer Pennant on 30 March 2019, it was remarkable eighth win out of nine races over the season. Young Lion also won the Division 3 AMS pennant, finishing second in the final race, but with five wins over the season. The final pennant race of the summer was sailed in a chilly and gusty westerly breeze of up to 19 knots, with the downwind run proving difficult for some crews. The evergreen Young 88 designs in Division 3 have dominated results over the summer with Stewart Geeves’ Footloose taking out the PHS pennant. Runner-up to Young Lion in the AMS pointscore was another Young 88, Young One, raced by Nathan Mills and Jay Nibbs. Steve Chau’s Young 88, Young Lion, won eight of nine summer pennant races under IRC. 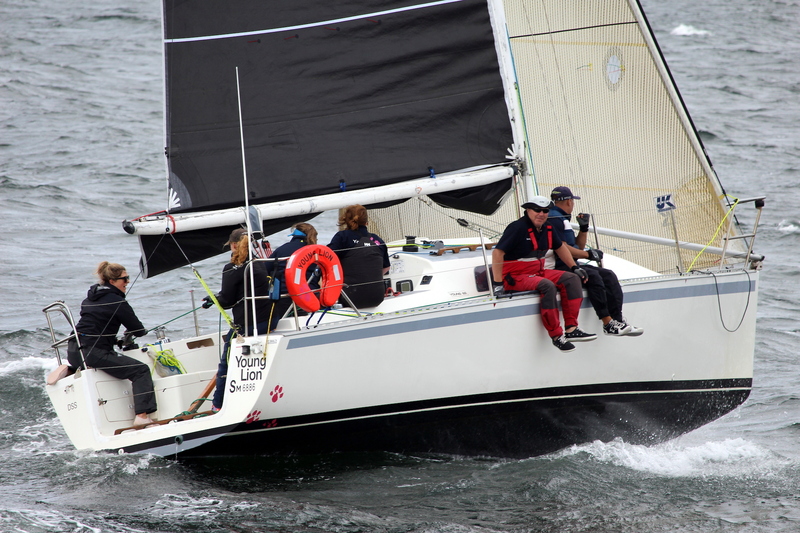 Young Lion joined the veteran Division 1 yachts Doctor Who (Rod Jackman) and Division 2’s Wings Three (Peter Haros) in winning two handicap pennants for the 2018-19 summer season which attracted 53 entries, including a record 28 yachts with IRC ratings. As a tribute to retired owner Roger Jackman before the final summer pennant race, his son Rod and he crew of Doctor Who pulled up off his Sandy Bay waterside home to hoist the mainsail. 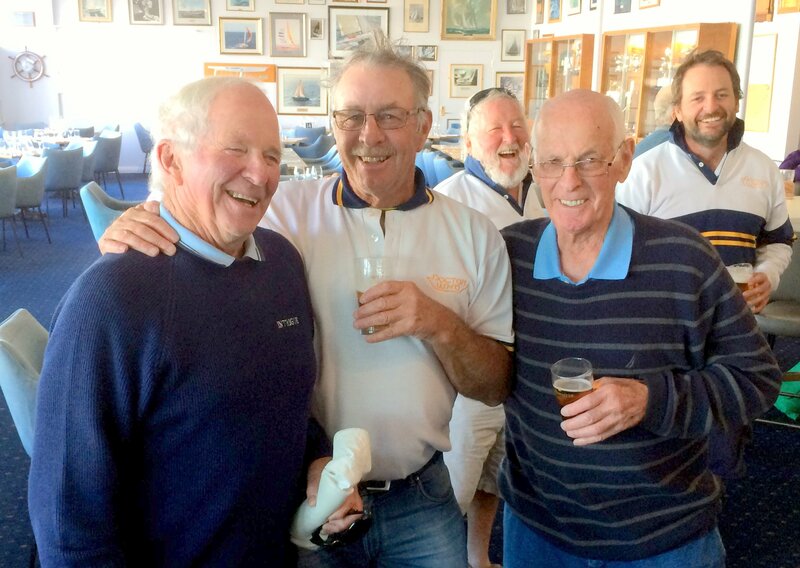 Back at the Royal Yacht Club of Tasmania the Jackmans, father and son, joined Don Calvert to celebrate taking out the three Division 1 handicap categories, Doctor Who with IRC and PHS, Calvert’s Intrigue winning the AMS pennant. In Division 2, Peter Haros’ Wings Three, a Northshore 38, clinched both the AMS and IRC pennants with a last race win, with the PHS pennant going to another Northshore 38, Ian Stewart’s Southern Swordfish.